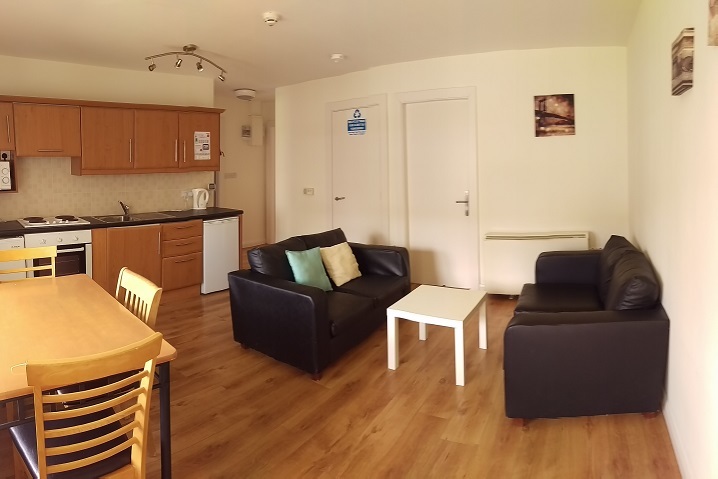 Apartments at Thomond Village feature a double bed ensuite room, single bed ensuite room, and a single bed non-ensuite room. Single bed non-ensuite bedrooms are conveniently located beside the main bathroom. 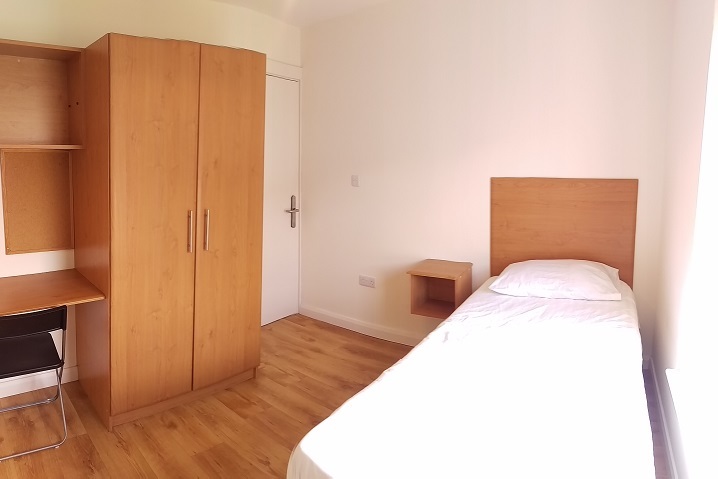 Each bedroom has a personal study area including a desk, a window to allow in natural light and ventilation and storage/shelving for study materials. Free high-speed WIFI is also available in each bedroom. 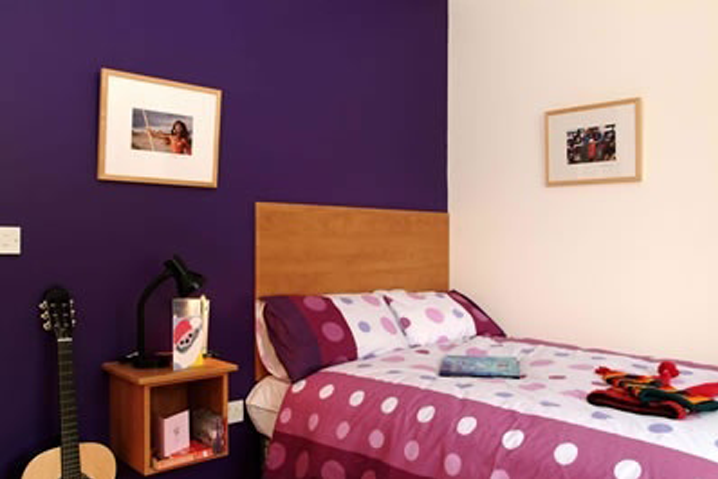 Students need to bring their own bed linen (pillows, duvet, and sheets) allowing the opportunity to personalise their bedroom to their own tastes. The main bathroom includes a shower, sink, and toilet.